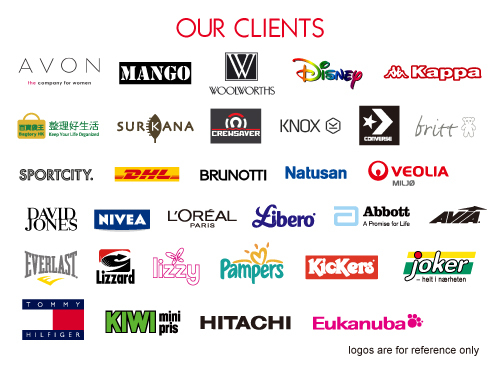 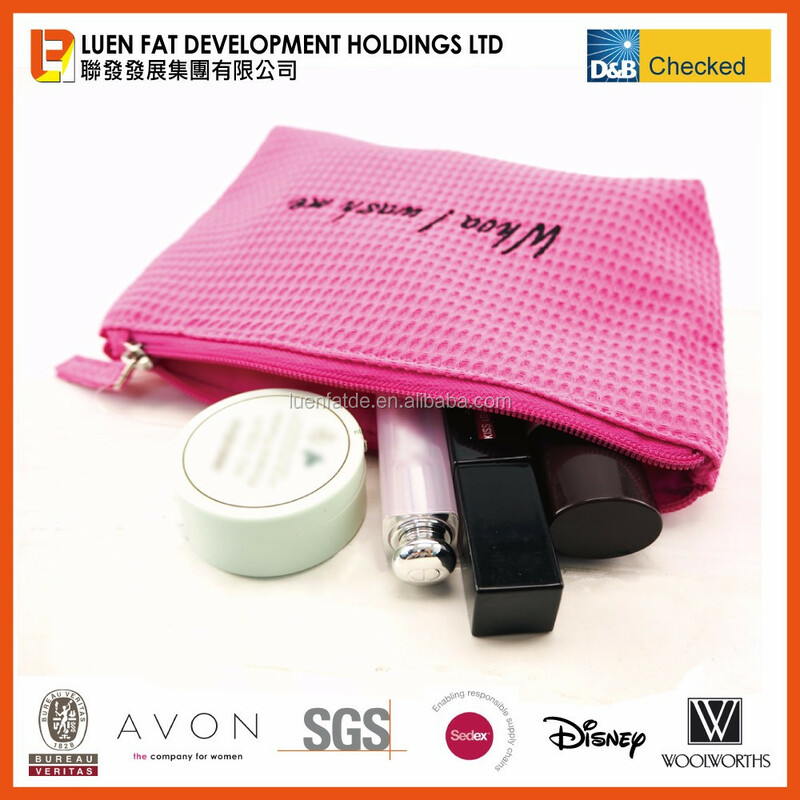 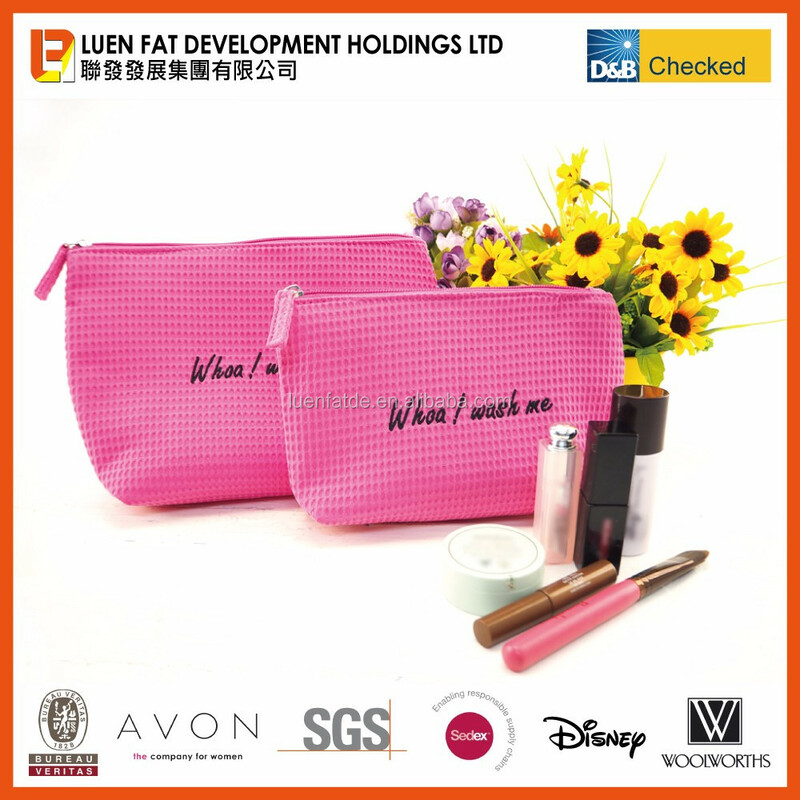 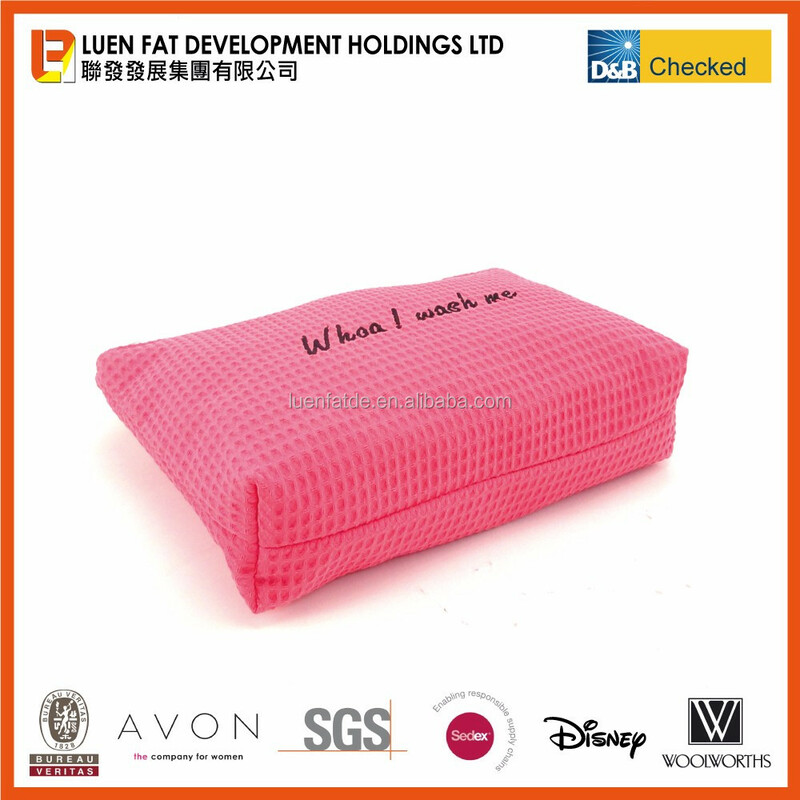 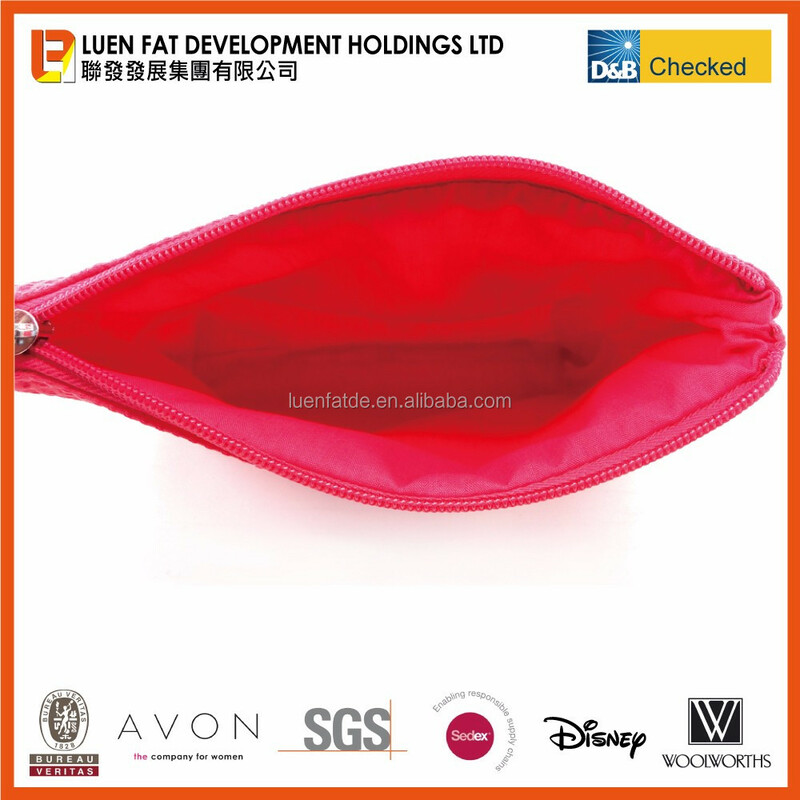 After getting the basic information of your inquiry such as style, quantity, material of cosmeteic bags, clutch bag....etc., our sales will further discuss about the requirement of your orders and send you quotation. 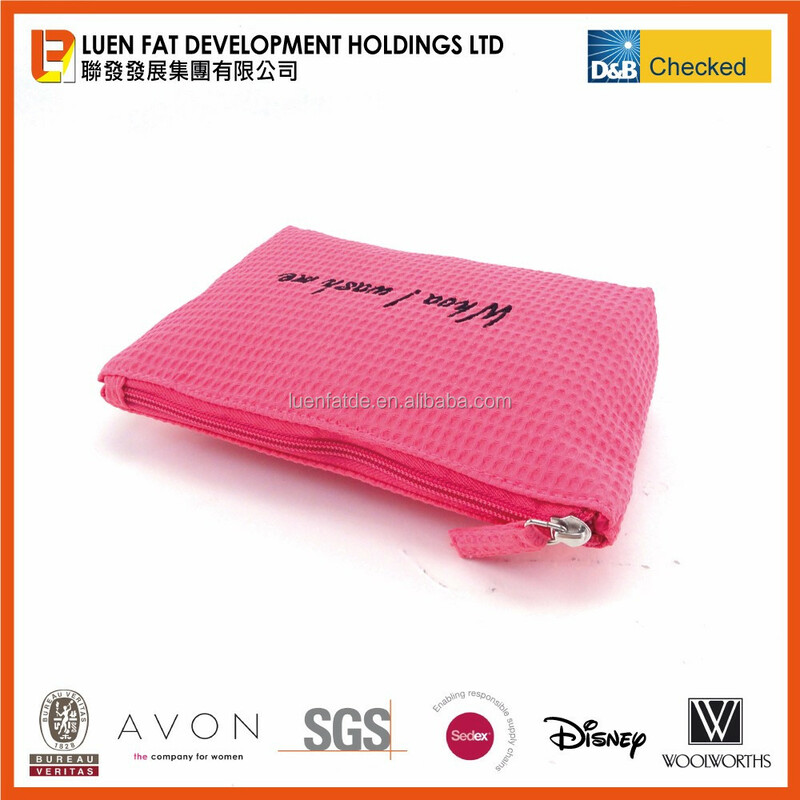 If quotation is approved, we will arrange the sample for your approval. 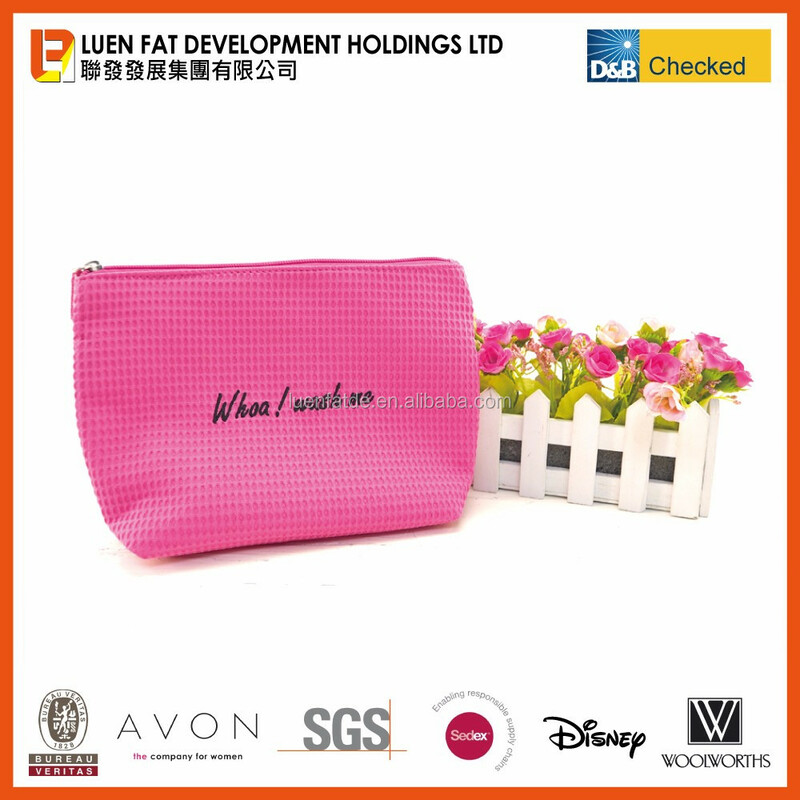 Once the price and sample are approved, we can confirm the order and start the production accordingly.